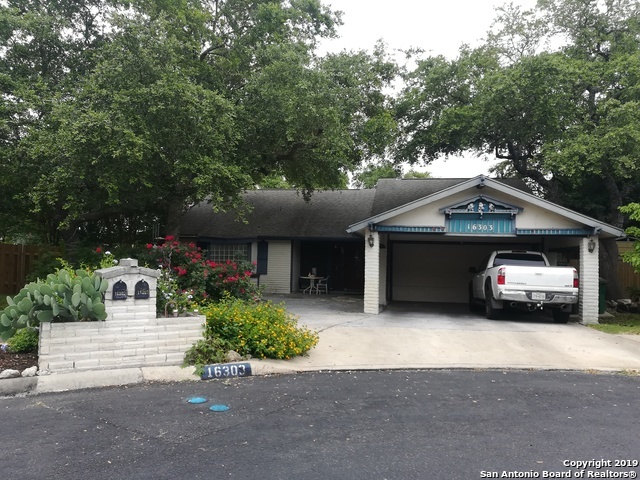 All High Country homes currently listed for sale in San Antonio as of 04/26/2019 are shown below. You can change the search criteria at any time by pressing the 'Change Search' button below. "Gardener's or Mechanic's Dream on 1/3 acre lot in the established High Country NE subdivision! 3/2/2 plus carport is ready for a new family to bring this property into the 21st century with a facelift. Great bones of brick and stucco. Master boasts a sitting room with 2 closets and jacuzzi garden tub...tile throughout... storage galore...Wood burning fireplace...A/C approx. 6yr old..Furnnace New... Roof approx. 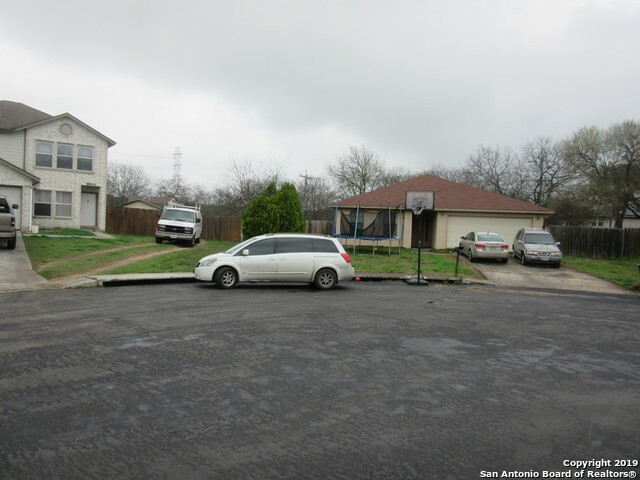 6 yrs....2 Coverd patios...near shopping and NEISD schools...No HOA... Hurry by!" "One Story Home on a corner lot has 1876 sq. ft. of functional living space. The large lot has room for all of your favorite backyard activities. Desirable NEISD Schools. Several upgrades including granite counters in Kitchen, stainless steel appliances, carpet on each bedroom, freshly walls painted inside and outside. Additional storage shed in the backyard. Don't miss this opportunity!" "Cozy ranch-style family house that backs up to a 95 acre green belt at Comanche Park. Seller recently added 2 additional rooms to the house. One room is currently being used as a 4th bedroom and the other as a study. Interior freshly painted. 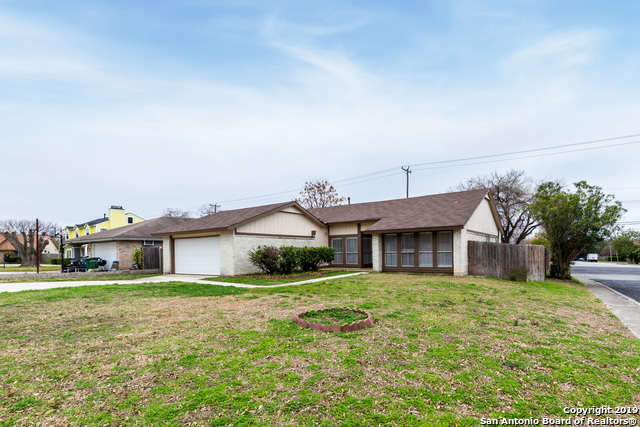 Great location that allows easy access to Loop 1604 and Hwy 35. Walking distance to schools and Julia Semmes Library. Large backyard with privacy fence and 2 car garage. If you are looking for a large single story home in a nice neighborhood, this is"
"Very nice neighborhood! Spacious 4 bedroom home with very large back yard and covered patio. Seller is motivated and says pick your color for interior painting, interior will be repainted to Buyer's choice of color and carpet will be replaced with Buyer's choice of color prior to closing So, don't wait, pick your colors now! Get a like new home for a pre-existing home price! Need help with closing costs? Closing Cost assistance is available!" "Don't miss out on this recently updated 4 bedroom 2 bath. Indoor utility, fenced back yard with covered patio and updates to include: flooring, fixtures, appliances, fresh paint, etc. Call to preview...you will love the kitchen!!"